During the winter months of December, January and February our Sunday morning touring rides will start at 9.00 am, same as last winter. This will commence next Sunday, 2nd December. Also, these rides will start at the entrance to Friston Car Park, ie the same start point as for most of our Tuesday and Thursday touring rides. We won’t be starting at the Martello Tower unless a ride goes westwards towards Brighton. 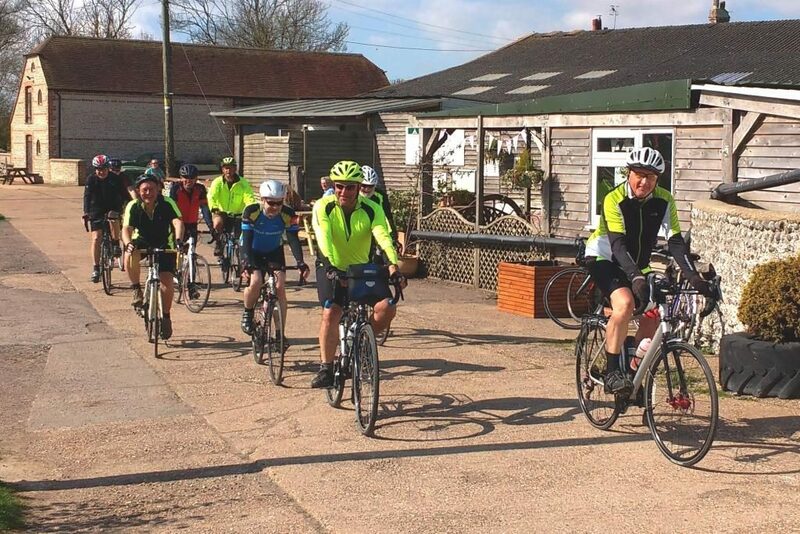 Our first touring ride of winter will be this Sunday, 2nd December, which will include a refreshment stop at Chilley Farm Café. Details are on the Rides Calendar. Ladies Ride: Alfriston Christmas! Do YOU Have Something to Say..?